Rabbit Loves Kim: how do i find my hasukjib 저는 어떻게 하숙집을 찾았어요? I wanted to make this post like from months ago but i was so lazy hahaha.. It's about hasukjib! So i have some options : hasukjib, goshiwon, or one room. Actually there are more options but at that time i only know these 3 options lah. Hasukjib is a homestay, where we live together with a Korean family. One room is a room where it's like a studio room, got small kitchen/pantry, toilet, etc. So... i started to try to find hasukjib from internet and i got hasukjib from this website. You can choose which kind of housing you like. From goshiwon, hasukjib, office tel, etc. You can search by address or by subway station. At that time i use google translate to translate everything. Even though google translate cannot translate everything well but it helped me a lot lah. Hasukjib where i am living in currently is this one. My room is quite messy right now as i have started to package my luggage so.... yeah..
got a place to hang your clothes. got desk and book shelf. The room has window. The room has an air con and has ondol (floor heating). my bed. we should buy our own bed. they don't provide it. The hasukjib where i am staying is at the 2nd floor of the house. Ajumma & Ajossi live at the 1st floor. And their daughter's family live at the semi basement. We got our own access to the 2nd floor. This is the hasukjib where i am staying ! It's located beside a children playground. I think before you go to see a housing, you should make your requirements first. At that time, my requirements are : the room must have heater and the toilet must have hot water. We got meals 2 times a day (everyday including weekend), breakfast and dinner. But we don't have our own kitchen nor refrigerator. So, if you feel like want to cook your hometown's instant noodle, you cannot. To go to SNU, i can walk (10-15 minutes to SNU's main gate) or take a shuttle bus or take a normal bus. To go to Seoul National University subway station, i must take a bus (no. 5515). If you live around SNU subway station, you can take shuttle bus to go to school. You don't need to take a normal bus to go home because your home is near the subway station, right? So... my hasukjib cost per month is around on-campus dorm cost per session! So much difference, right? Off campus dorm is expensive too - around the price of my hasukjib. 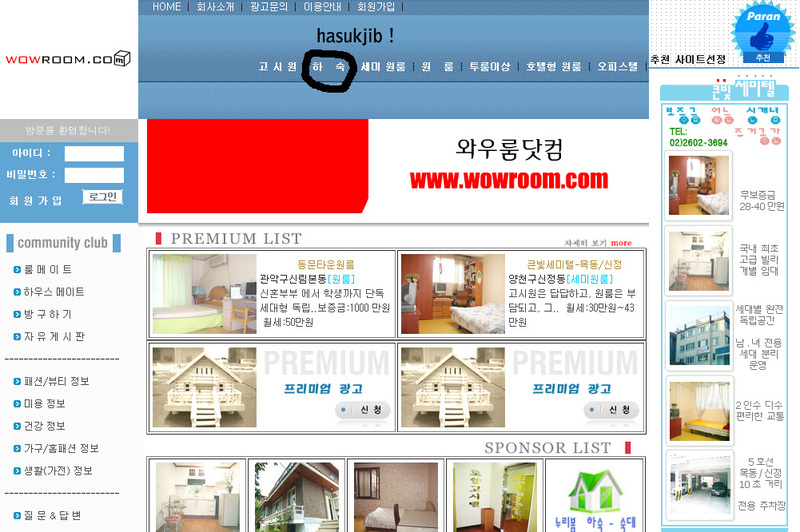 I can predict that your hasukjib cost must be around 150만원/month. So expensive !! not affordable for me xD. By the way, i just realized that the dorm price is for one session. Thanks for the information. I sent SNU e-mail asking how to have bigger chance get the dorm but they haven't replied me yet until today. 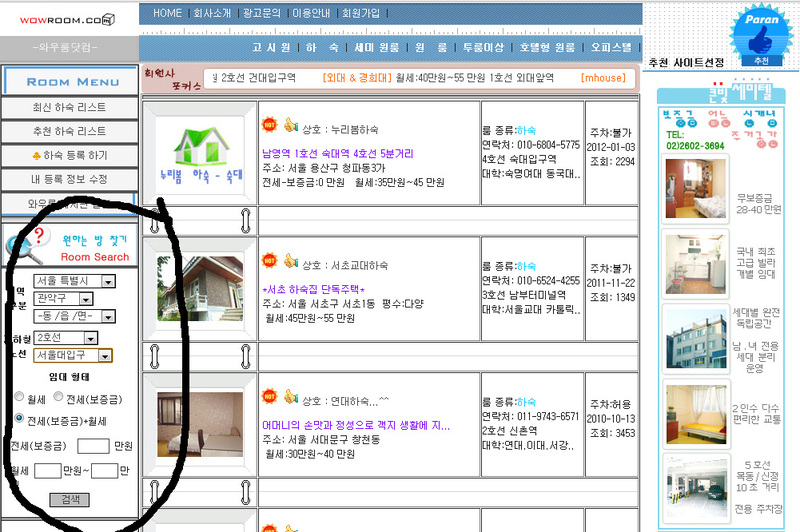 I guess it will be hard to get the dorm..
Why didn't you move to dorm on the 2nd session? oopps i am so sorry.. i did typing wrong. Thank you for making me realize it! I will edit it. the price of living at the on-campus dorm per month is 1/3 from my hasukjib's cost per month. your hasukjib price is 52,000 won/month? i'm sorry i don't really understand, can you expalain me more specific difference between hasukjib price and dorm on-campus dorm price, please? My hasukjib was 520,000 won / month. On campus dorm is much cheaper. At 2011, the on campus dorm is 502,000 won / session which 1 session = 10 weeks? If you live at on campus dorm, then you need to find food by yourself. That's what my friend who got into the dorm told me. If you don't get the dorm.. then the housing outside might be around 350,000won up per month if you want to stay around campus area. Usually around that price is without meals one. I will be travelling for a few weeks in South KOrea. Would you recommend I should book a hasukjib? Or is it just for students? Is is alright for 2 people (I might travel with one friend)? Hello.. thanks for your msg. Usually hasukjib has minimum time to stay. Mostly min 6 months. But you can always try to find one which require no min months. 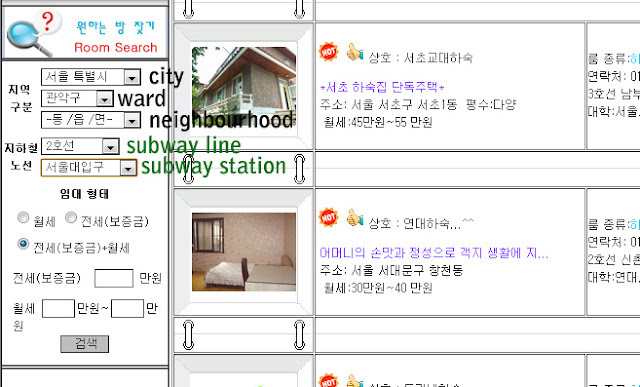 Other one is maybe you can try rent one room 원룸. But this is more expensive than staying in guest house. Now i am also in Seoul with my fiancee and his mom. We stayed in a one room called Samkyung 삼경하이빌. Location is at Chungmuro station 충무로. It is somehow like a loft. It is 1 and half stories. Got 2 beds, bathroom, kitchen. Quite good. It is 65,000won per day. Hopefully you can find one which suits to your liking soon. Have a good holiday there! can u get a hasukjib without meals, lah? Actually, you can. But i dont know about the price. When i was staying at hasukjib, i have 5 other housemates. But only 2 housemates regularly eat together. While the others rarely eat. 1 housemate even never eat, even though the hasukjib ajumma called her to come eat, she refused. I dont know whether they still pay the full price or not. If they pay full price (including meal), then so waste if we do not have meals.